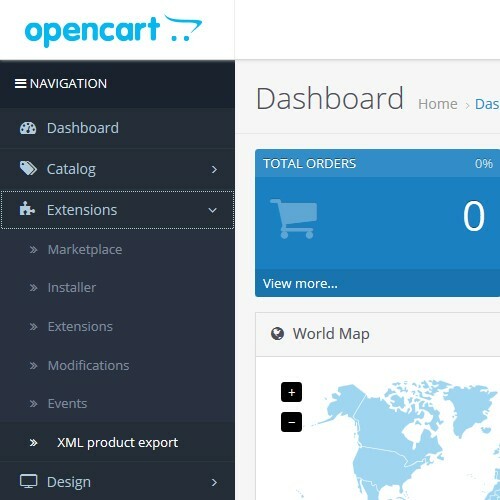 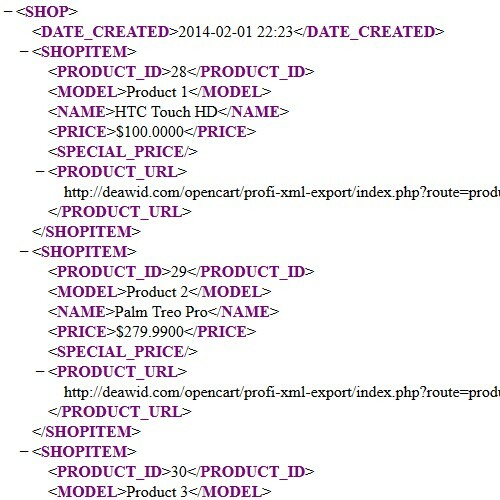 Export products to XML file. 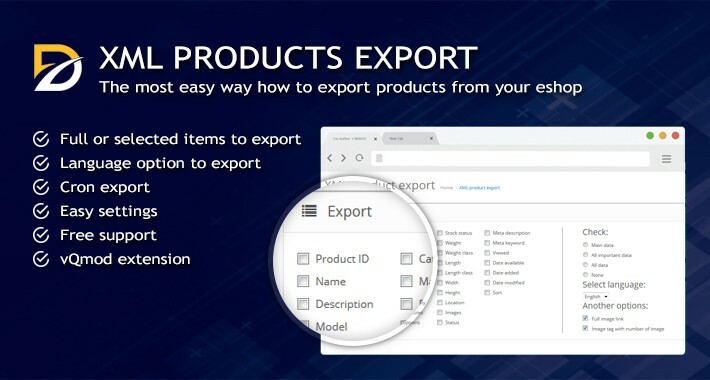 Option to check the data you want to export, select the language for the descriptions and names, export image urls, and option to export files in the default currency. 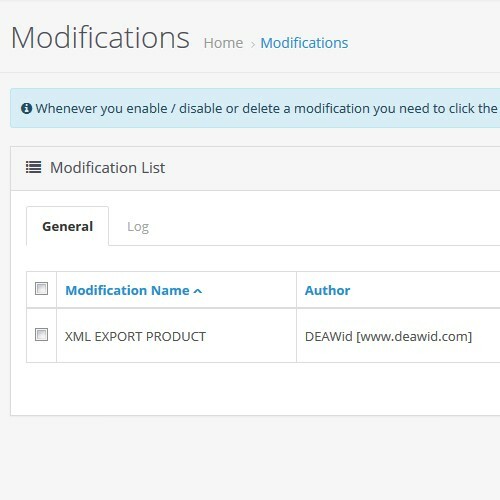 Export file is saved to "download/export.xml" or downloadable locally. 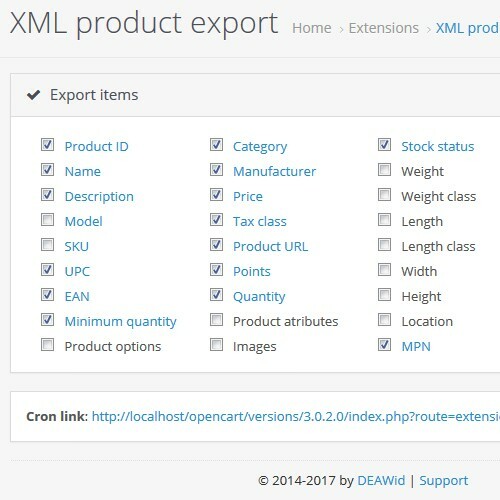 You can set CRON for automatic generate XML and set what you want display .. 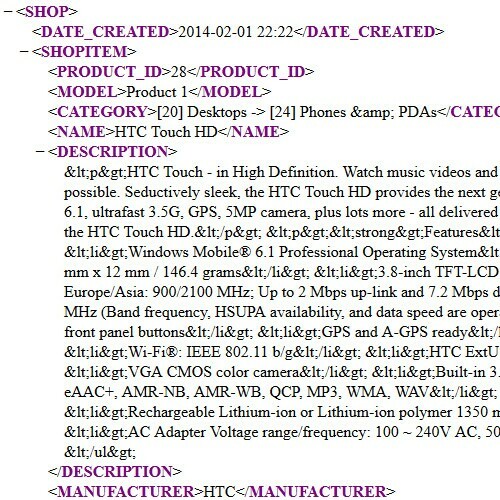 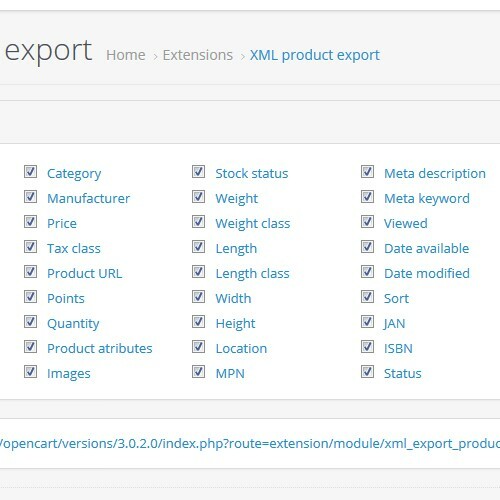 Export produktů do souboru strukturovaného XML. 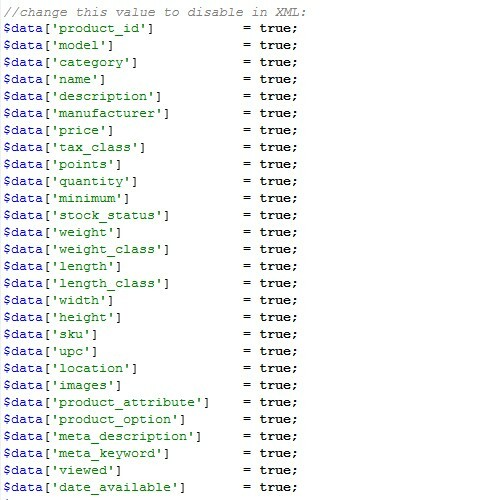 Možnost zakliknout data, která chcete exportovat, výběr jazyku pro popisy a názvy, možnost exportu adresy obrázků, v exportu defaultní měna. 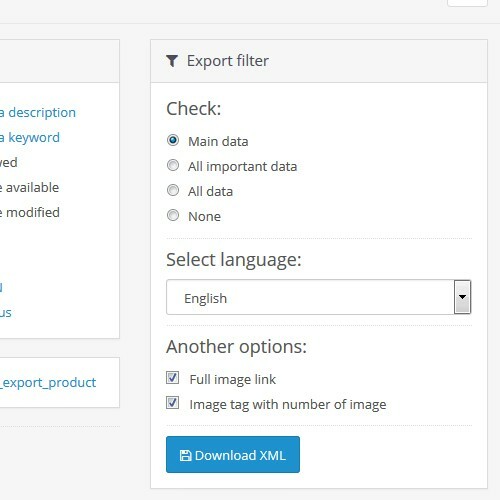 Soubor s exportem se ukládá do "download/export.xml"